What are students saying about Golden Leopard???? 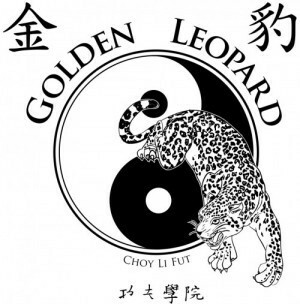 | Golden Leopard Martial Arts "
This entry was posted in adult, children, Chinese, Karate, Kung Fu, Martial Arts, Self Defense, Tae Kwon Do and tagged classes, golden leopard, Karate, Kung fu, martial arts, self defense. Bookmark the permalink.